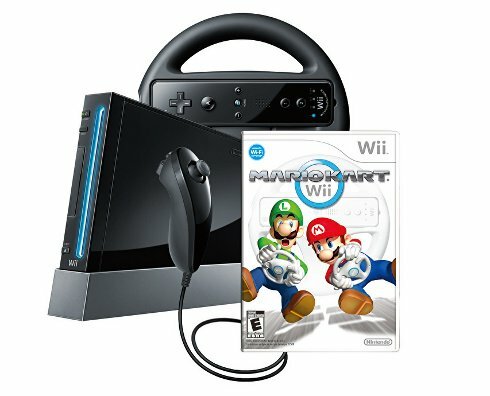 Nintendo is following through with the rumored price cut to the Wii. 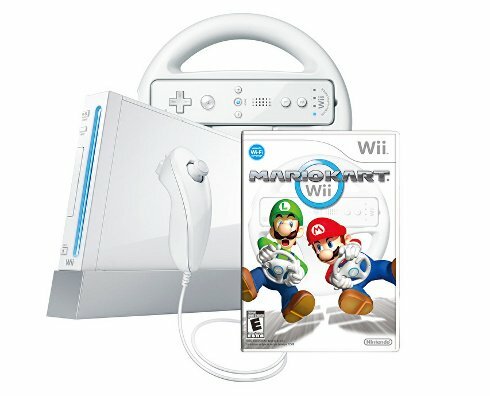 Beginning May 15, the Wii will be available for $149.99 instead of the usual $199.99. The cheaper Wii will be available in black or white. It will be bundled with Mario Kart Wii and Wii Wheel accessory of the same color as the console. The Wii previously included Wii Sports and Wii Sports Resort. Nintendo also plans to lower the price on some of its software. On May 15th they'll launch the Nintendo Selects collection, a set of popular games that will be priced at $19.99. The first four games in this collection will be The Legend of Zelda: Twilight Princess, Animal Crossing: City Folk, Mario Super Sluggers and Wii Sports. This will be the first time that Wii Sports is being sold separately. Box art for the Nintendo Selects titles are below, along with pictures of the Mario Kart bundle.